Find Personal Fitness Training in Riverview, Brandon FL and local areas. 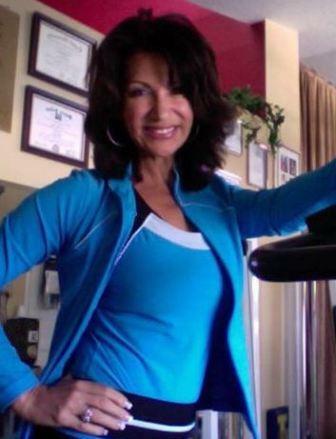 I am Karen, a Certified Lifestyle & Wellness Coach and a Personal Trainer in Brandon, FL and the surrounding areas. With over 17 years of personal training experience, I bring a wealth of knowledge, education, passion and experience to my clients. 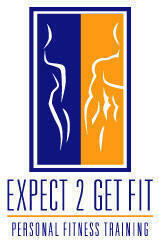 I am an expert in designing fitness programs for special and general populations of all ages. I have worked in a variety of fitness settings from corporate wellness, local gyms, government contracts and clinical. I believe, "Activity can benefit everyone, regardless of their age or current health condition. The dangers of remaining on the "couch" are far greater". I focus on the personal fitness goal of each of my clients and strive to produce achievable and maintainable results. My greatest satisfaction comes from accompanying clients and helping them stay focused on enhancing their own level of fitness and health as a Florida Personal Trainer! As a baby boomer, I relate to the mature client and have a greater understanding of the aging process. I know that my generation is living longer and redefining expectations about age, vitality and life realizing the importance of a healthy diet and physical activity. As a national competitor, I know what it takes to "win". I retired from bodybuilding in 2004 after winning 17 titles to include ANBC Nationals. I competed again in 2011 in the Figure Class and came in the top 5 beating competitors 30 years junior! I was featured this year in the April edition of "Natural Muscle Magazine" as a Fit Woman Over 50". I am also on the Board of fitness expert for "Women's Health Magazine" and appeared in the May 2012 issue. My formal education and experience as a Recreational Therapist gives me the compassion and knowledge to work with people with health challenges. I know that almost everyone can workout. I consider it a privilege to assist and educate you on your journey! Learn more about Personal Trainer Karen. Submit your name, e-mail, address, city and any comments/ questions you might have or call 1-(800) 439 5182.